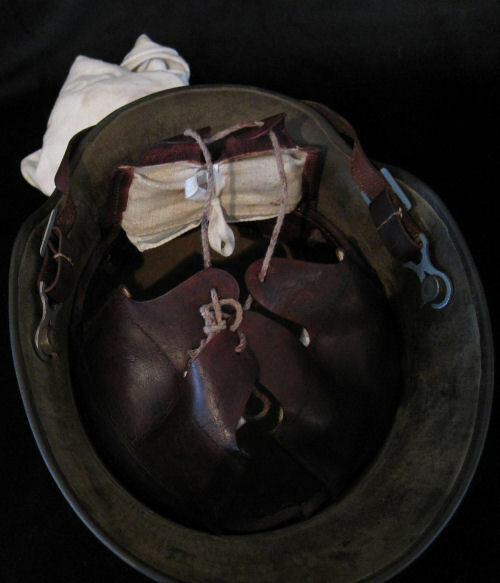 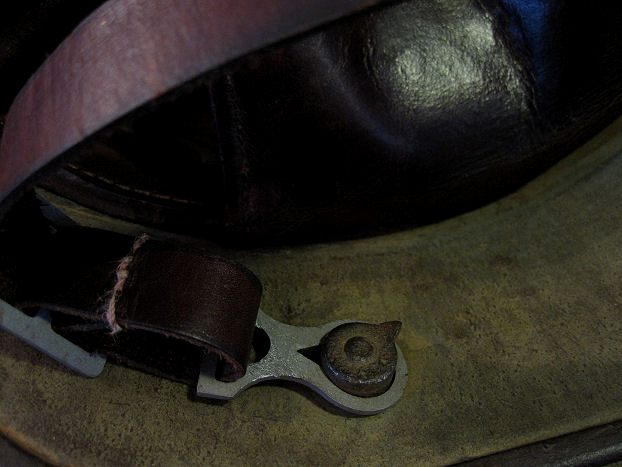 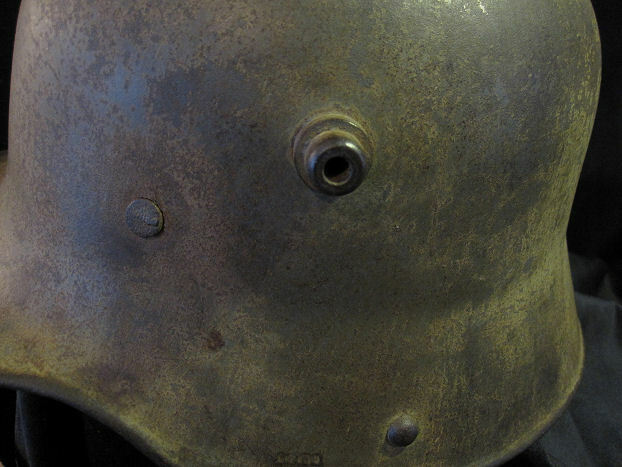 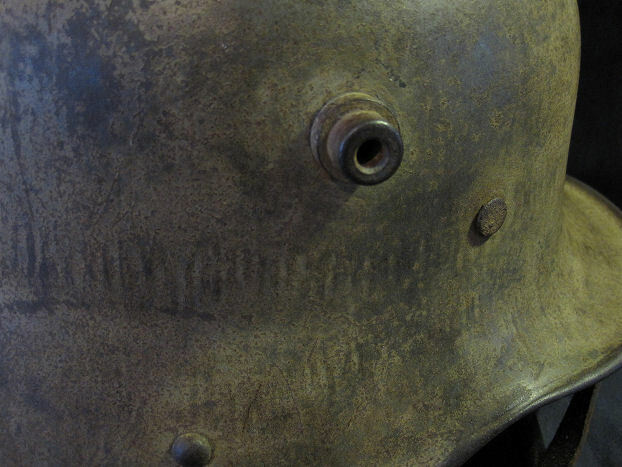 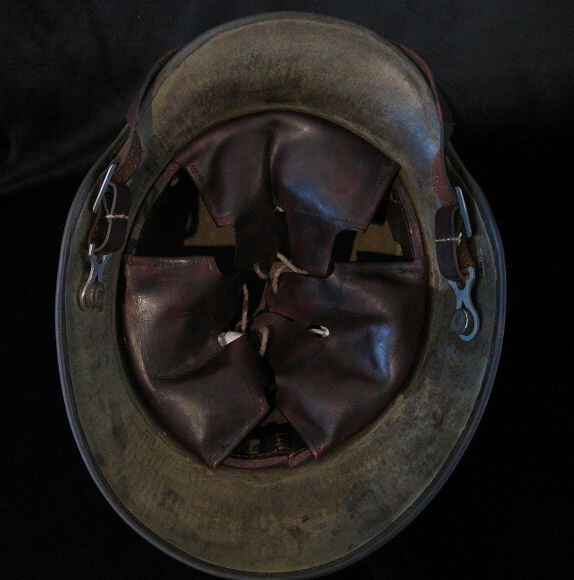 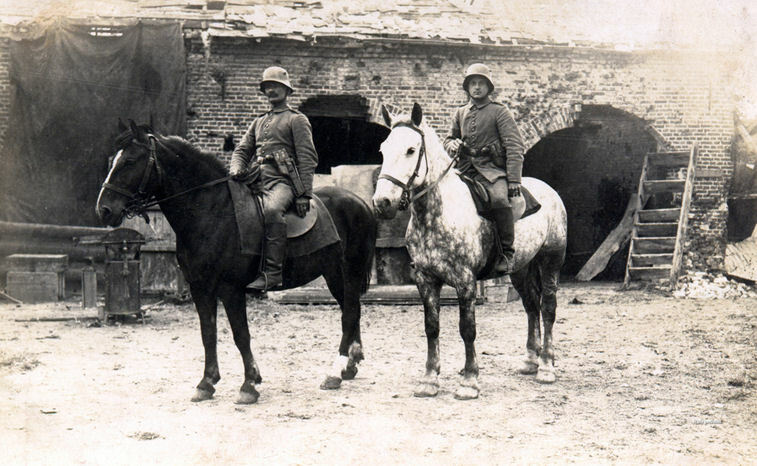 liner plus 3 horse-hair cushion pads that were typical for this period of helmet. 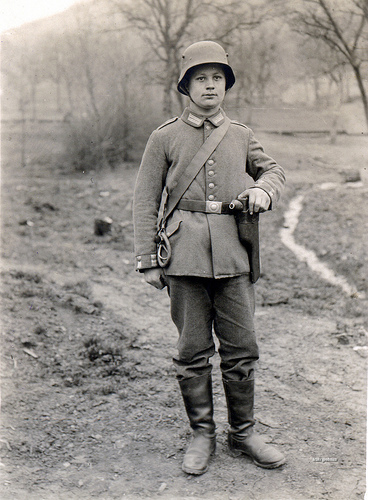 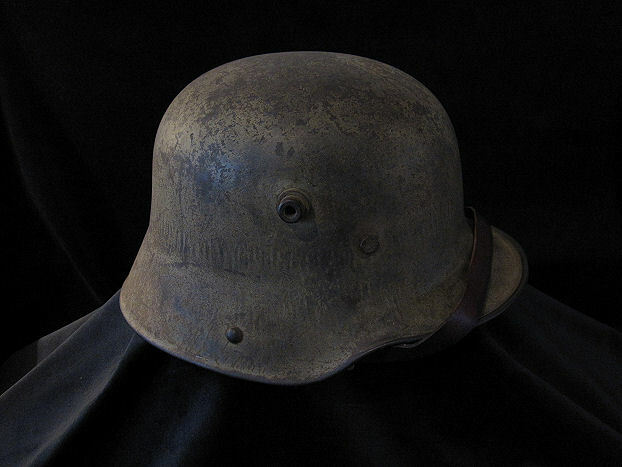 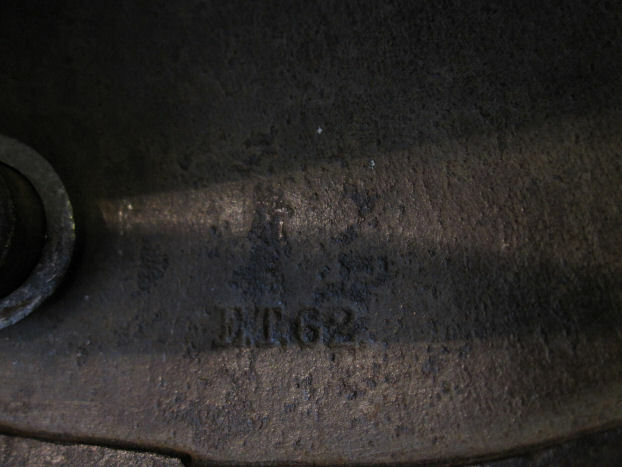 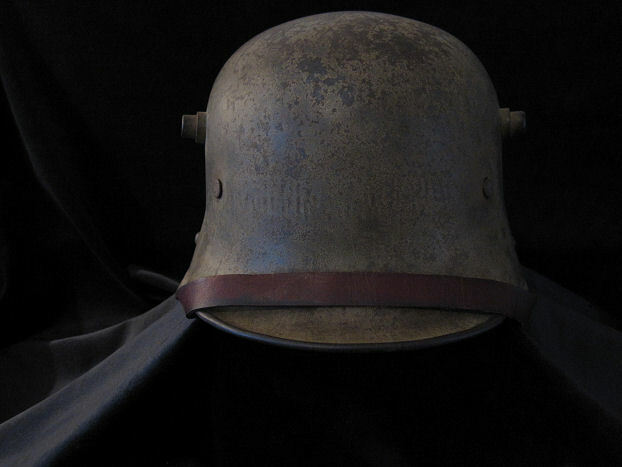 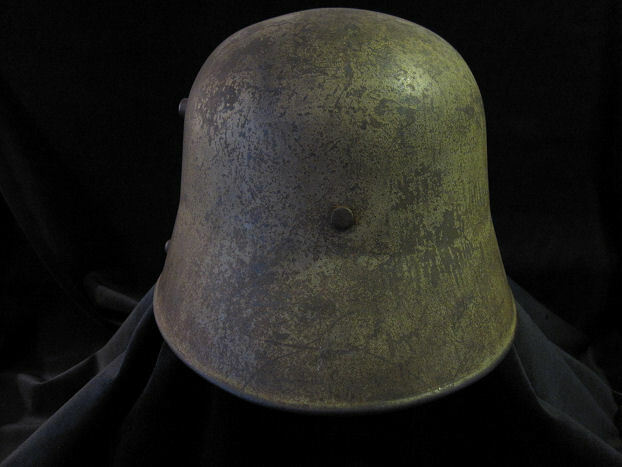 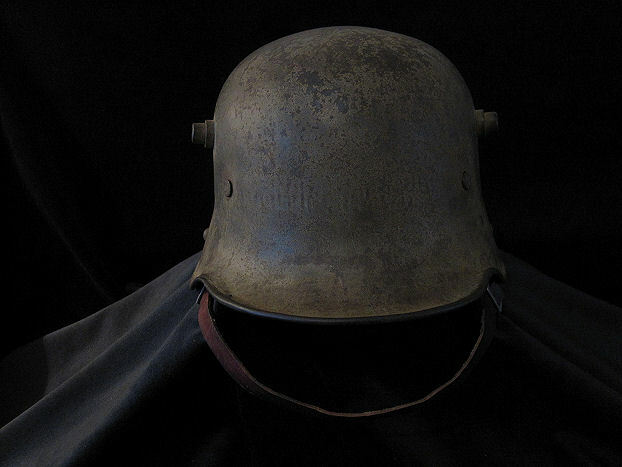 Imperial German 1916 Model Stahlhelm First World-War helmet. 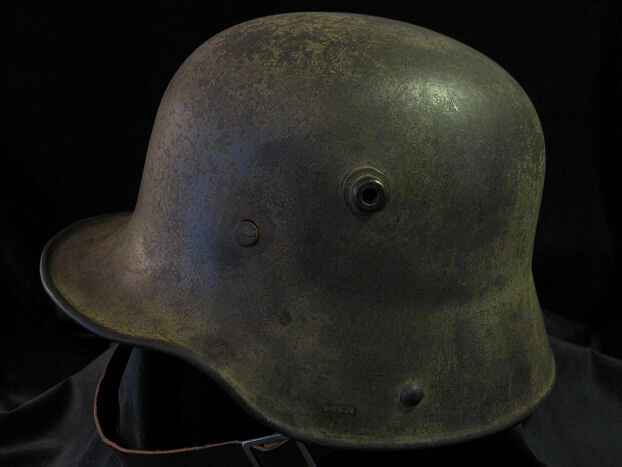 (as illustrated).